There are different sources of power in this world. Everyone is gearing towards the greener solution which is harnessing the power of the sun. Solar energy is a welcome venture here in Singapore. In fact, industry holders are continuing research and development when it comes to solar energy. We have a long way to go but there is one country that almost made things possible. 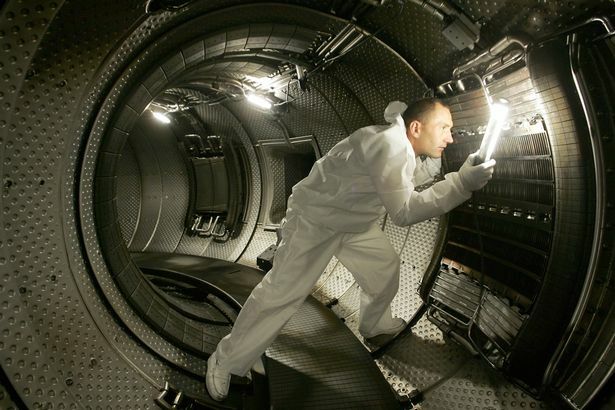 China is close to creating an ‘artificial sun’. There were Chinese scientists who managed to build a hydrogen gas that is hotter than the sun three times. This artificial energy could be used in the future as an infinite source of power. This will surely end China’s reliance of fossil fuels and eventually help the world solve energy crisis. The research was done at the Institute of Physical Science in Hefei. 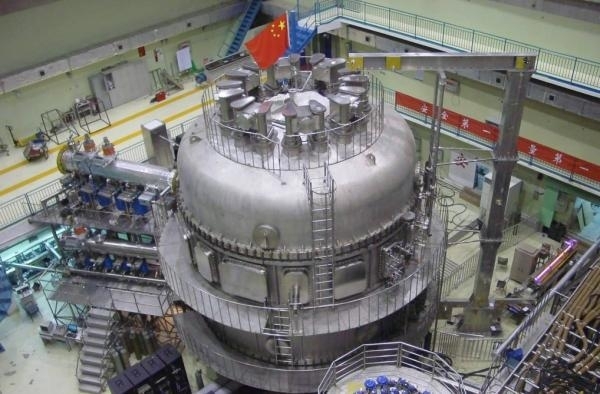 Chinese built the hydrogen gas in a massive magnetic fusion reactor. The reactor was actually invented by Russian scientists way back 1950s. 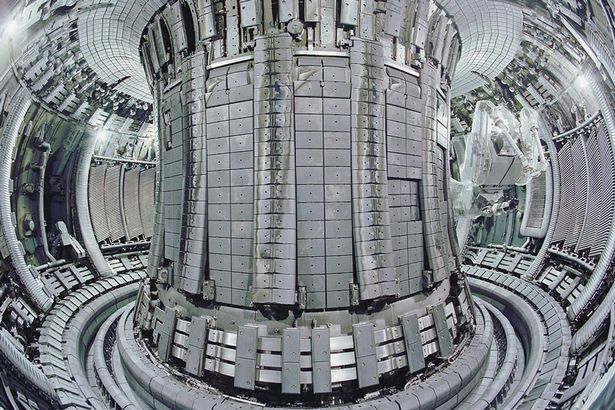 Russians called it Experimental Advanced Superconducting Tokamak or EAST. It looks like an enormous doughnut-shaped chamber and is twisted into number eight. The good news is that researchers managed to use the reactor and extract results – it actually produced temperatures up to fifty million Kelvins (about 49.99 million Celsius). They also sustained it for one hundred two seconds. According to research, the core of the sun is only about fifteen million Kelvins. The reactor produced fifty million Kelvins which means it is hotter than the sun. With this new development, this ‘artificial sun’ can help billions of lives plus it can help the environment. Other researchers claimed that they already made such experiments. German scientists for example said they produced temperatures more than fifty million Kelvins but they were not able to sustain it for more than one hundred seconds. This is a breakthrough for the Chinese. The news gave the people and the industry hope. Although it could take decades to perfect the process and the procedures, the important thing is we already know that it is possible. Going solar has its benefits. There are many homeowners here who realize the benefits of solar energy. When you consider solar energy, you save thousands of dollars because solar panels are cheaper and it can bring monthly savings of more than S$100. It does not end there because you also contribute in alleviating global warming. Solar energy is a crucial source of renewable energy and the technologies depend on it can convert into solar power. The conversion of sunlight into electricity includes the use of concentrated solar power of photovoltaic. The development of infinite and affordable solar energy technologies can have long-term benefits. It can increase the energy security of countries through reliance on the sun, reducing pollution, enhancing sustainability as well as moderating global warming. If you want your house to have this energy, it is better to look for experts or read more about it. In Hawaii, almost homes consider solar energy. It is time that we enlist the help of the sun. Using solar energy can in fact, keep the prices of fossil fuel lower.